Physioplus has a new course ready and waiting. The foot and ankle is a complex structure and in clinical practice it can be a easy to be overwhelmed. Best practice requires skills in assessment, treatment and understanding acute and chronic conditions. Underpinning this are models of function. 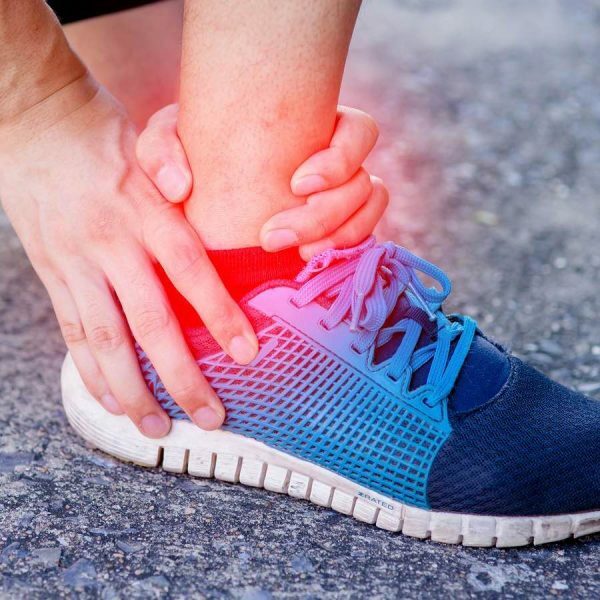 Research has provided many theories regarding how the ankle foot complex are functioning in weight bearing and non weight bearing activities. Some of these theories are outdated and others are in need for further investigations. When assessing a patient it is important to consider why and what you are testing and the clinical significance of these tests. This is why our new course created by musculoskeletal podiatrist Kevin Bruce. Regular Physiospot readers might remember Kevin from an interview he did with Rachael Lowe in 2017. Once you’ve completed the course there is no better place to develop this knowledge than Physioplus. With over 50 foot & ankle resources available you will have everything you need to be the go to person in your department or clinic. In summary this course will review the different models of foot function, clinically relevant tests for the ankle foot complex and the aims of management. It will not teach practical skills or lead to any clinical qualification.